This option can be installed only on Modula Lift. It offers the possibility of powering the trays electrically and therefore any material contained inside which requires an electricity supply (e.g. rechargeable lamps, computers, radios, etc.). 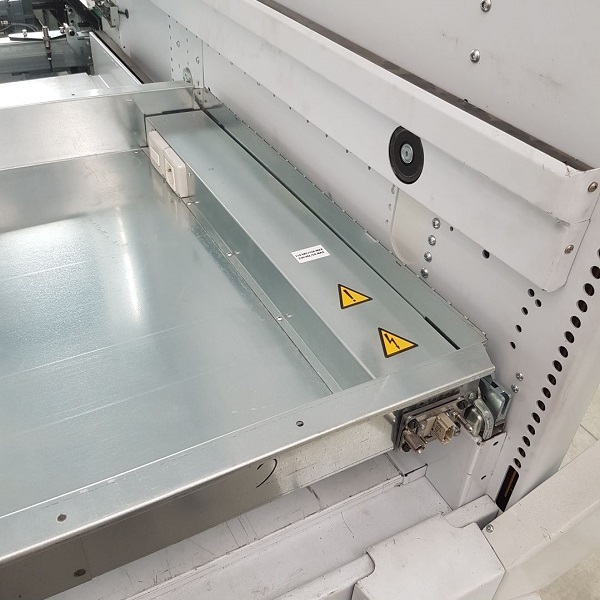 With a 240V supply, it can be installed on a maximum of 10 trays inside the Modula machine.